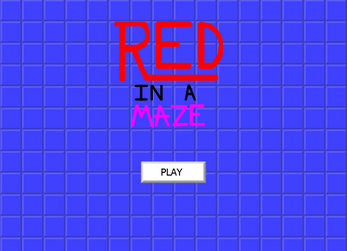 In this game you navigate through mazes trying to reach a portal to advance to the next level. This game has been discontinued, thank you for the support. A sequel might be crafted eventually, that would be a fun undertaking. Simply run the download wizard and follow the instructions given- Enjoy!